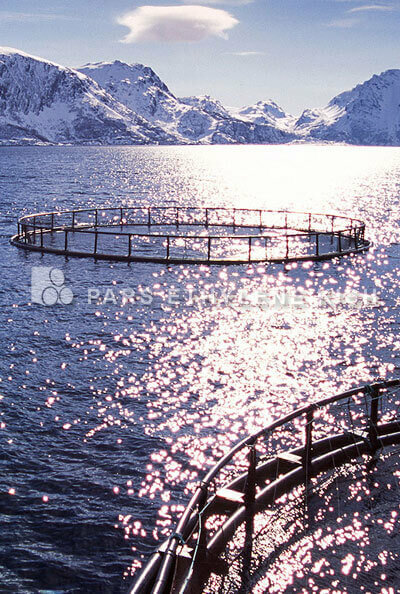 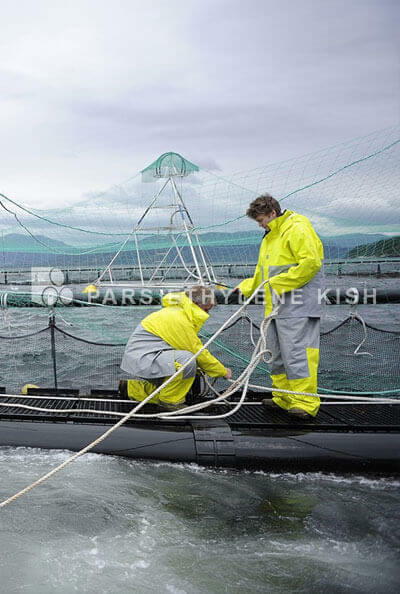 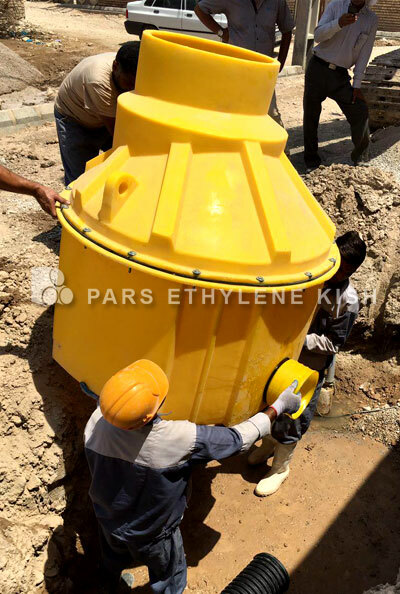 All content of this installation guide is taken from ASTM1759, ISO13272 and ATV127 standards which the first two standards are the basic national standard of Iran and the ATV standard has been used in order to calculate the installation, sort of backfill and data bases used in projects. 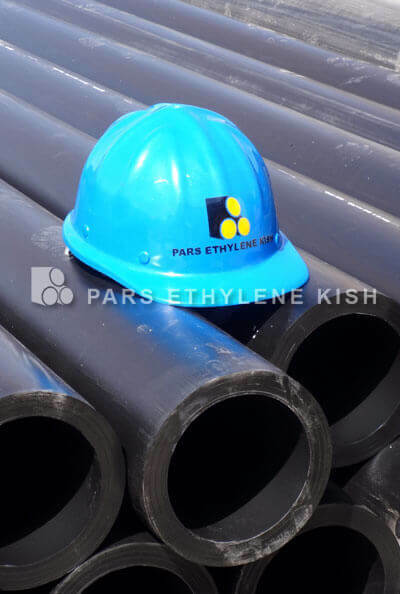 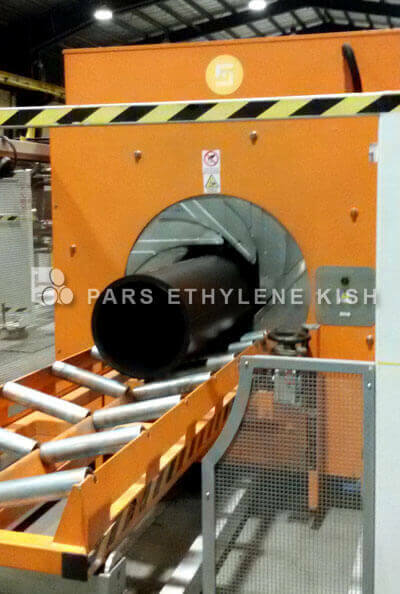 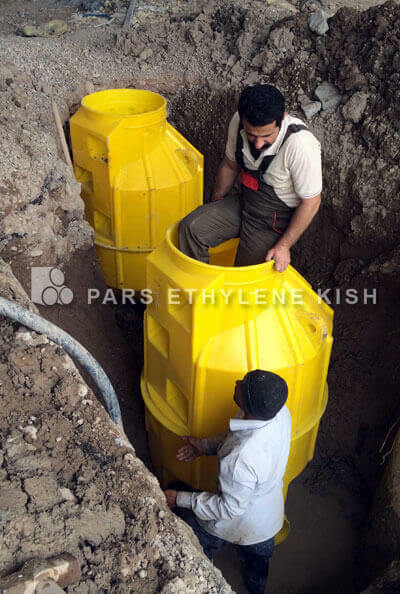 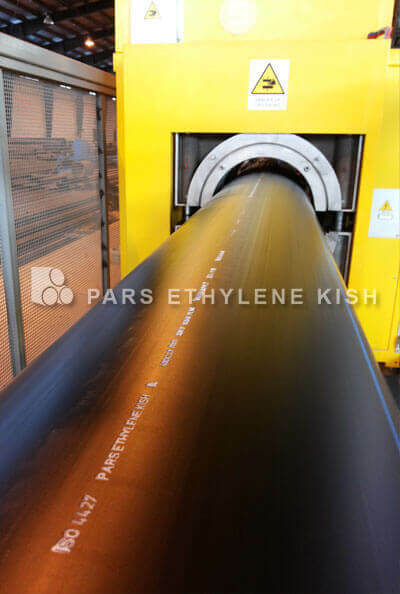 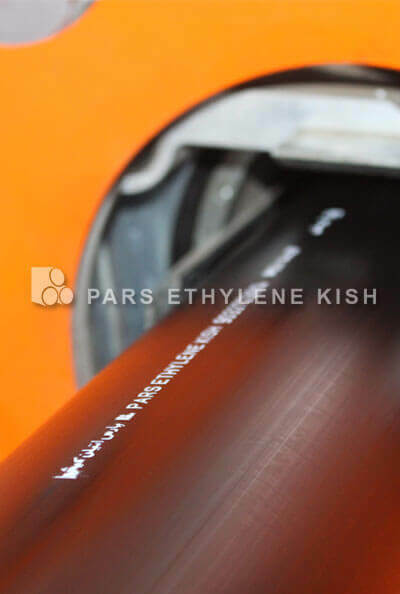 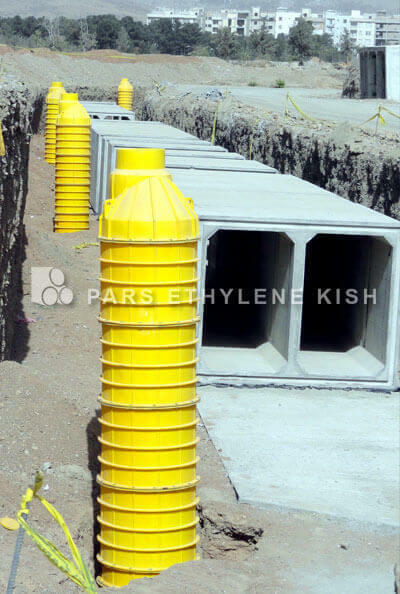 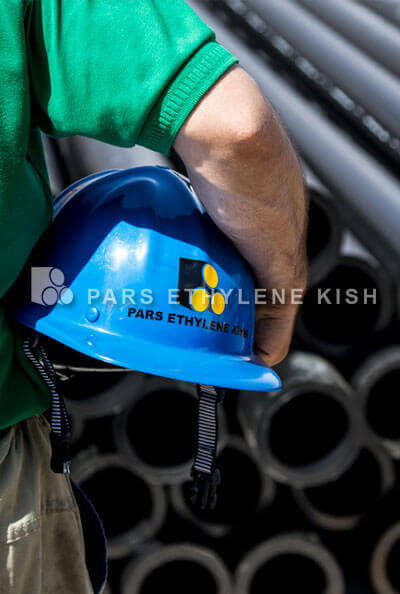 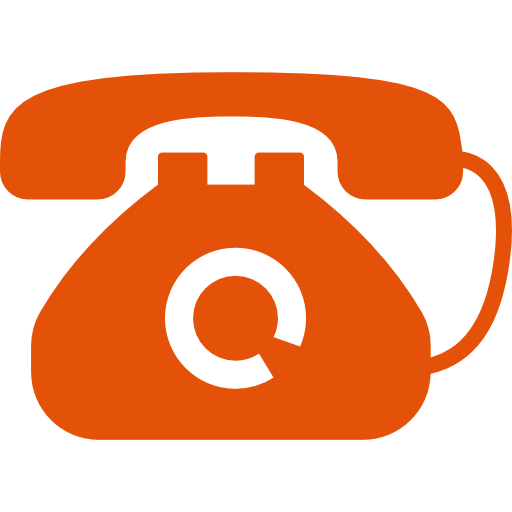 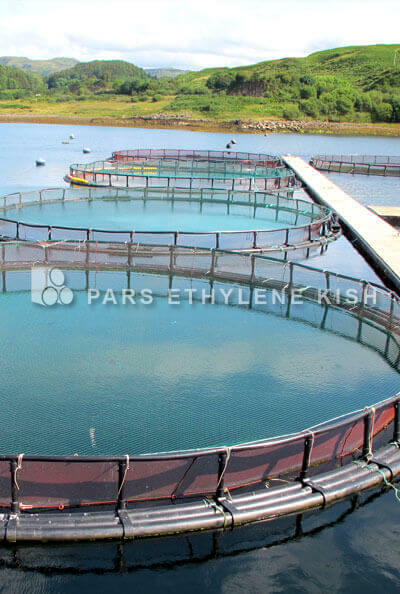 Since the Kish Pars Ethylene Company is proud to participate in standard development committee, it has been tried to consider the Iranian National Standard cases not only in the installation and implementation, But also during the production and design issues of manhole in order to supply a reliable, long life production. 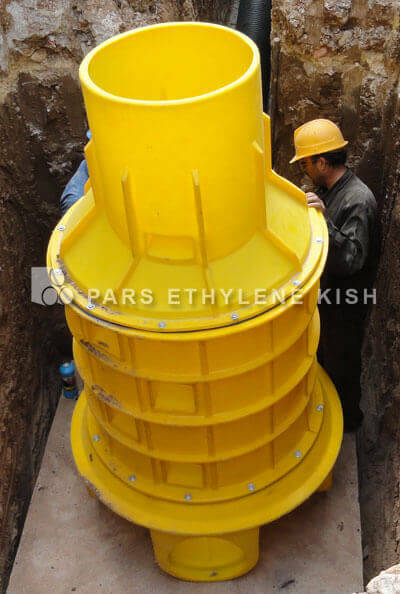 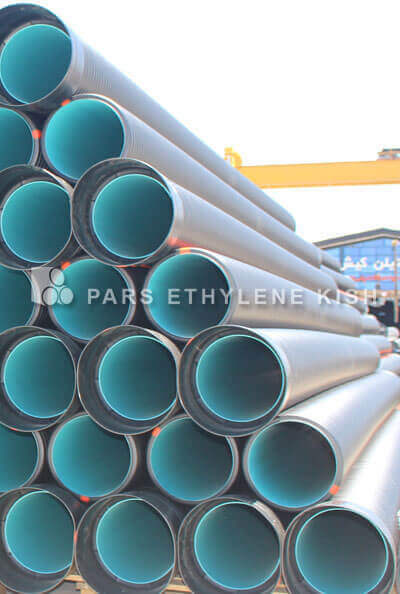 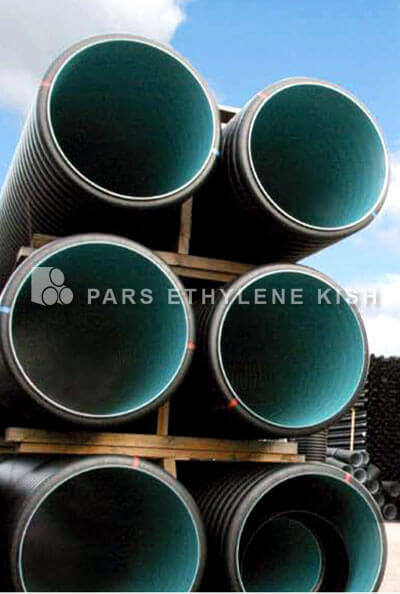 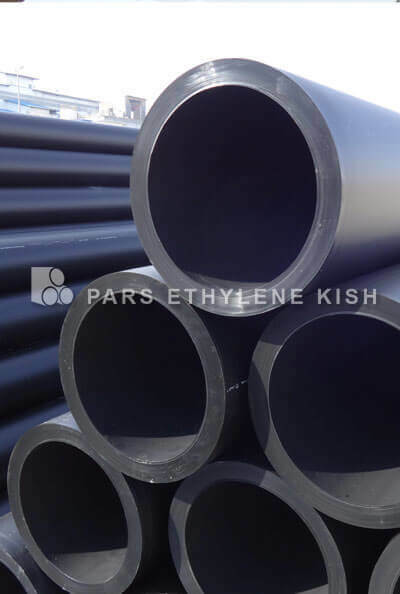 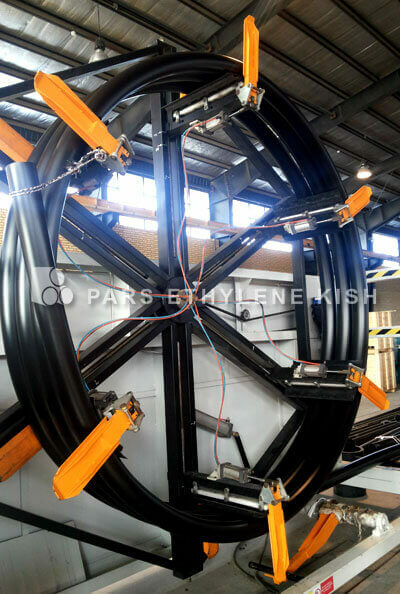 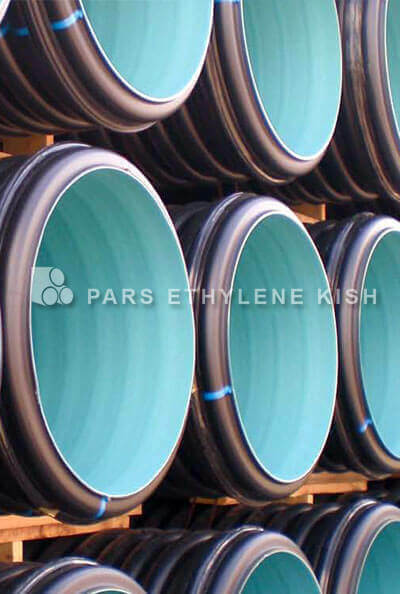 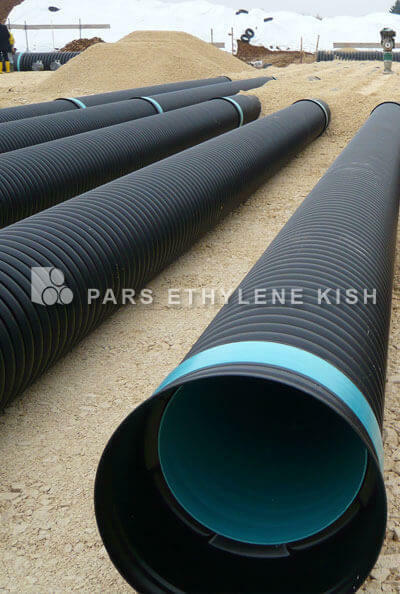 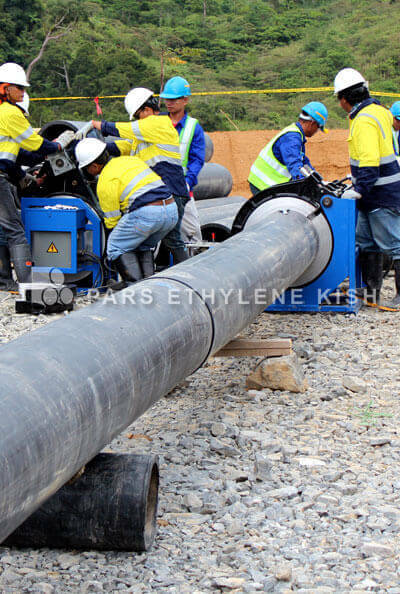 Materials used in the production of Pars Ethylene Kish Company’s manholes are from polyethylene material with 3840 grade and also it can be used from HDPE or LLDPE materials with rotary molding grade for producing polyethylene manhole .